Do you have what it takes to succeed in the international field of Logistics and Supply Chain Management? Businesses grow globally and become more efficiently organized. 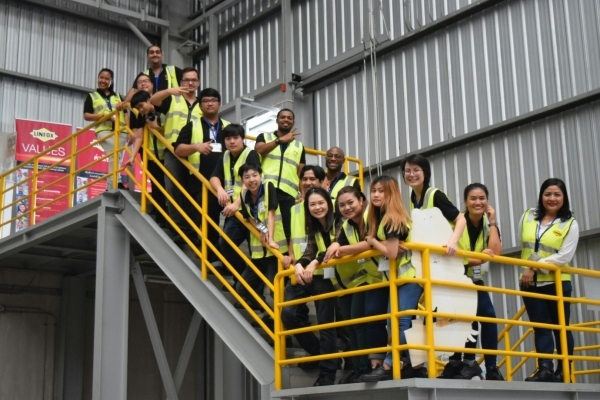 Through the Logistics and Supply Chain Management program at Stamford, students will explore every criterion of this industry and become specialist in building efficient management and driving a positive image for the companies they work for. 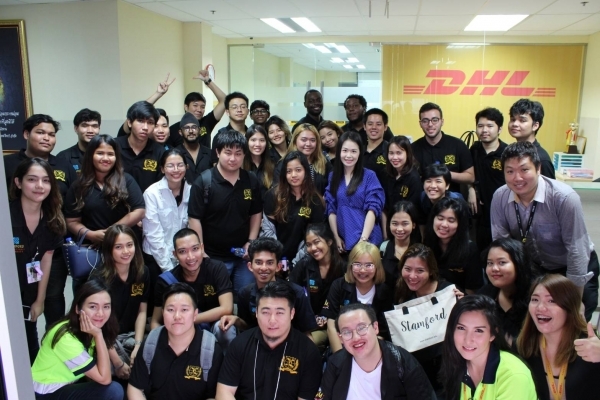 Logistics and Supply Chain Management students who wish to deepen their understanding of the world and also boost their employability can earn a second degree from The University of Northampton by completing one additional year of study in the U.K.
Students visit exciting multinational companies such as Port Authorization of Thailand, TG Cargo, Unilever Warehouse, T.S. Molymer OEM, Ichitan Manufacturing, Honda Automobile, SCG Logistics, Healthfoods Cooperation, DHL, and more. 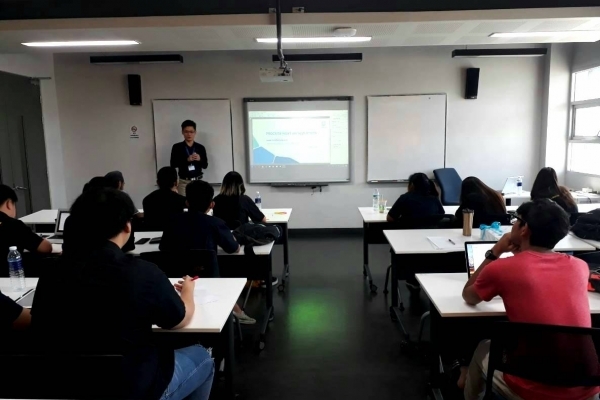 Site visits help students develop their understanding of how theoretical principles are applied in a real working environment and provide an opportunity for students to interact and build connections with industry experts. Students build up their experiences by undertaking internships. 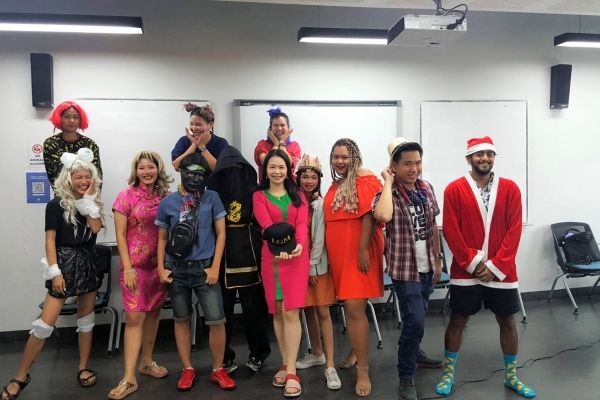 Students have successfully completed internships at places such as Thai Cargo, KMTC (Thailand) Co. Ltd., Lotte, Damco International, Tips Co.Ltd., Chiangmai Airport Customs, PTT Public Company Limited, FedEx Express, Yusen Logistics, SCG Group. Why Study Logistics and Supply Chain Management at Stamford? Thailand is South-East Asia’s logistics hub. Students will learn first-hand from industry experts, and obtain insights about company needs and objectives. goods from point of origin to point of consumption. In 2016 Stamford’s Logistics and Supply Chain Management students are 100% employed and are paid higher than the market average*.